RIYADH, February 14. /TASS/. 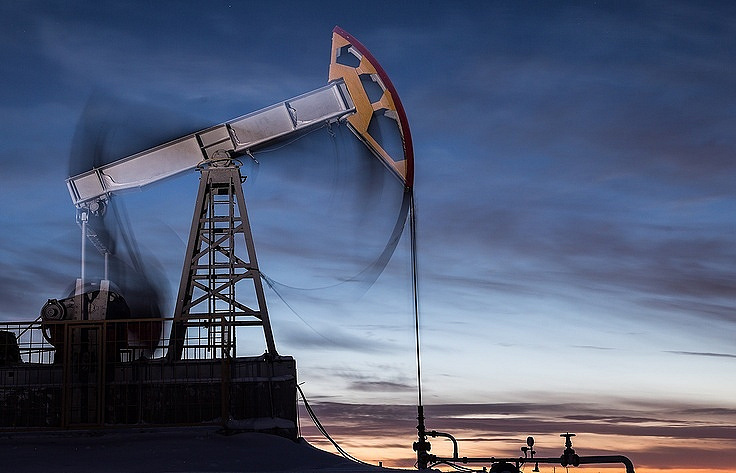 The Russian Direct Investment Fund (RDIF) is an important element of bilateral cooperation between Russia and Saudi Arabia, Saudi Minister of Energy, Industry and Mineral Resources Khalid al-Falih said on Wednesday. "As an energy minister of Saudi Arabia I can say that RDIF is an important bridge between Russia and Saudi Arabia," al-Falih said. 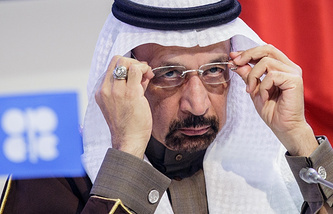 "Therefore the role that RDIF plays in Russia and the role that PIF [the Public Investment Fund of Saudi Arabia - TASS] and Saudi Aramco play from our side, introducing companies to each other, pursuing investment deals, de-risking investment through better information, making sure that market exists for their products cannot be overemphasized," the minister noted. "RDIF has been willing and able to co-invest with the PIF in many profitable opportunities, that bring economic returns to the PIF," al-Falih said. It is also highly significant that RDIF provides information and facilitates access to investment opportunities, "allowing to prioritize what is more ready, and what is the right risk/return tradeoff," the minister added. Cooperation between sovereign funds of both countries reinforces each other and creates "fertile soil for better relationship broadly between the Kingdom of Saudi Arabia and Russia," al-Falih said. Chief Executive Officer of the Russian Direct Investment Fund (RDIF) Kirill Dmitriev discussed investment cooperation prospects with King of Saudi Arabia Salman bin Abdulaziz Al Saud, RDIF press service said earlier on Wednesday. Significant successes in investment cooperation between Russia and the Kingdom of Saudi Arabia were discussed at the meeting in particular, along with implementation of specific projects between the RDIF, the Public Investment Fund (PIF) and Saudi Aramco, the press service said. Russian President Vladimir Putin and Saudi King Salman bin Abdulaziz Al Saud discussed in a phone talk economic cooperation, trade and coordination of efforts in global markets, the Kremlin said earlier on Wednesday. The leaders discussed a wide range of bilateral cooperation, primarily in trade and defense technology. They "expressed readiness to boost meaningful coordination in global hydrocarbon markets," the Kremlin said.